Well, the Super Bowl is next week and I must admit that I am looking forward to it – simply because I like the idea of a New York team beating a Boston team. But I really have no interest anymore in professional football as several of my blog posts have made clear. Last weeks Giants-49ers game was a case in point why have I lost interest in professional football. At the onset of OT the head referee explained the new the new OT rules to the captains at mid-field. But the rules were so complicated and the referee’s explication so labyrinthine that I don’t think anyone, not the players on the field, nor anyone watching at home understood him. I certainly didn’t understand him. In fact, all I understood was the part at the end where he asked, “heads or tails?” It was a comic performance by the NFL. The days of “Gentlemen, the first team that scores wins the contest” are officially over. At one point during the OT the FOX camera panned the 49er bench where four linemen were resting during a Giants possession. 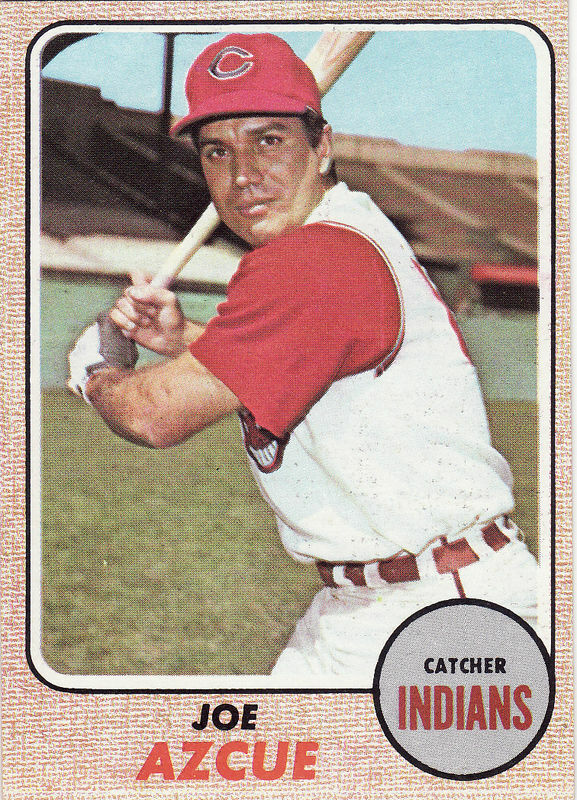 Each player had tattoos that ran the length of his arms. I could not see any ectodermal tissue that was not covered in ink. It is as if tattoos are now part of the unwritten uniform code in the NFL (and the NBA I would add). And the code says that linemen should have more tattoos than QBs and receivers – for that is the impression I got while watching the game. Nowadays tattoos symbolize toughness. Funny but in my book it is just the opposite. 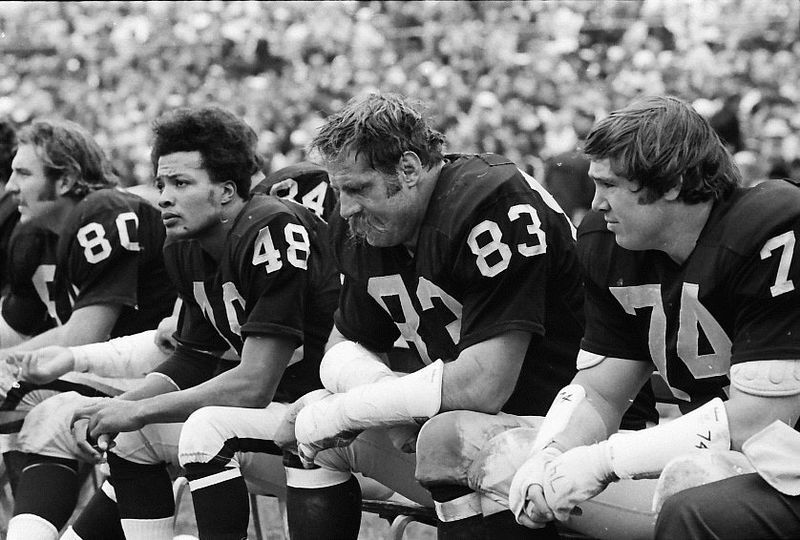 The truly tough guys in the NFL were those who played a generation or two ago and who simply donned a uniform and a few pads. They didn’t need tattoos to prove they were tough. They just showed up, broke their share of bones against other tough guys and collected a paycheck every couple of weeks. Those days are long gone. If anything is emblematic of the times it was the story this week that the NFL is fining Marshawn Lynch for putting an image of skittles on his game cletes. This seemed like such a silly story, on Lynch’s part for publicizing his affinity for a candy during a football game and on the NFL’s part for bothering to notice and then fining Lynch $ 5,000.00. Self-promotion has become the very essence of the NFL and nowhere is this more evident than in the highly-choreographed end-zone celebration. End-zone celebrations have become so contrived and some of them so elaborate that one often wonders if the players are spending more time practicing a touchdown dance than studying the playbook. The NFL has sought to curtail this behavior by fining players for excessive celebration but players have found that even negative publicity is good for their brand while the fine itself is a drop in the bucket. After all what is $ 5,000.00 when you have a six year contract for 18.4 million dollars ( Lynch’s contract). Touchdown dances were not popular in the NFL until only in the last decade or so. 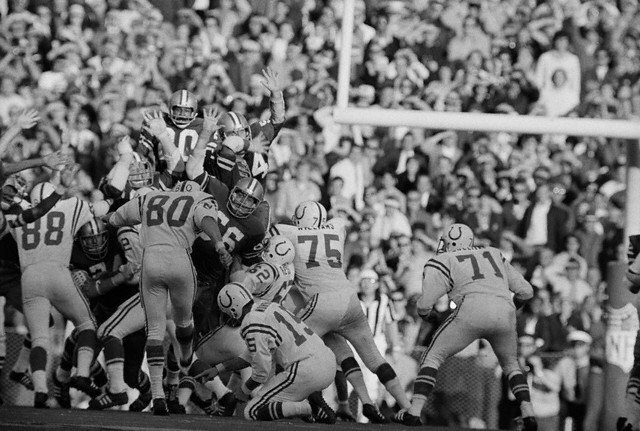 Even in Billie “white shoes” Johnson’s day most players were content to drop the ball on the ground or “spike” the football as they crossed the goal line. Nowadays, however, not a week goes by when we don’t have to read about a celebration that has irked someone and a subsequent fine. This week it was NY Giants receiver Victor Cruz and his “salsa dance.” Players are even wont to hype their celebrations prior to game day which ensures that more people will tune in to watch their antics. It stands to reason that the NFL’s marketing people are far too savvy not to be aware that the more forbidden something is the more people will want to see it. And you wonder if the fines are in place so as to create more interest ? Such is professional football nowadays. 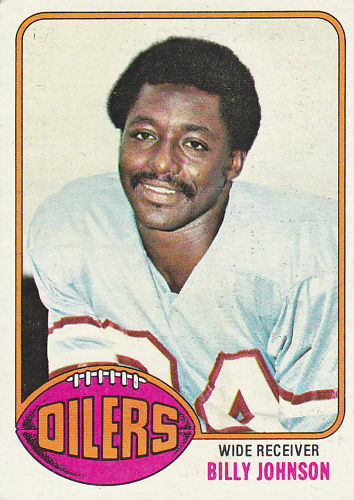 Let’s just say I preferred the NFL when Billy “white shoes” was playing.